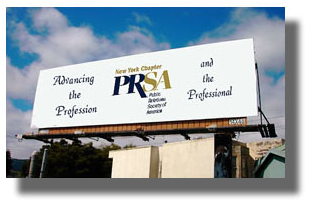 PRSA-NY provides exceptional website advertising opportunities for individuals and organizations that want to reach the thousands of public relations and communications professionals in the New York City metropolitan region. Our website is an ideal venue for agencies, service companies, consultants, publications, membership associations, educational institutions and others. You do not have to be a member to advertise.